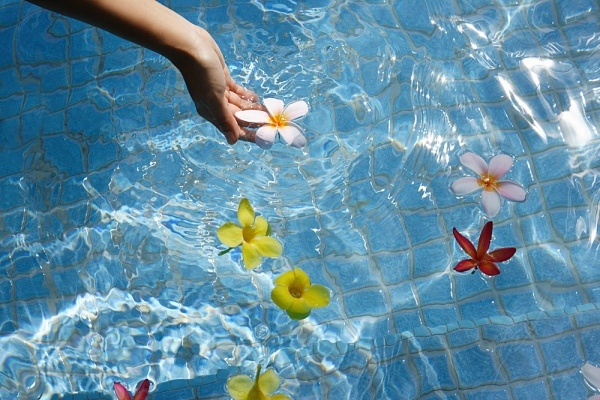 Ayurvedic massages are designed to revive the body, remove toxins and streamline energy flow. 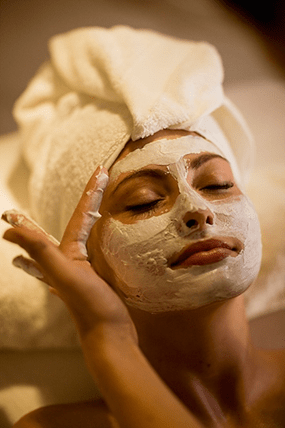 Facial treatments using Ayurvedic herb work deeper than skin and nicely complement marma massage. 90 minute session of Whole Body Massage, Face massage, Face Mask, Indian Head Massage is the most blissful experience a mother can have. If all those school runs, getting dinner on time, lunch boxes, washing are beginning to take their toll then radiant facial is what your face needs. complexion enhancer and moisturising treatment. It detoxifies, smoothens and hydrates your face. This treatment is bound to make any mum feel revived and ready to take on more. This offer is valid from 1-30 June, 2015.